PERFECT STARTER OR RETIREMENT HOME SITUATED ON A TRIPLE LOT WITH ALL ASSESSMENTS PAID IN FULL!! 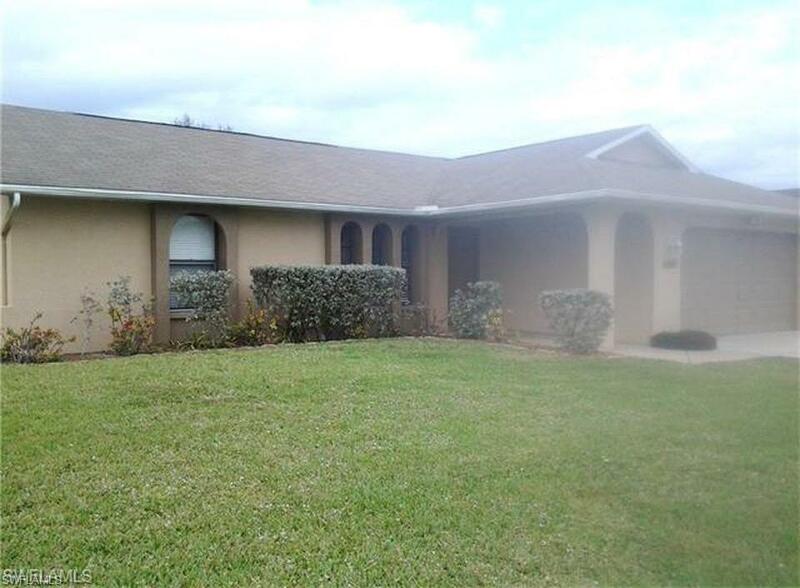 This picture perfect home is 3 bedrooms with 2 full baths and comes fully furnished complete with window treatments and appliances. 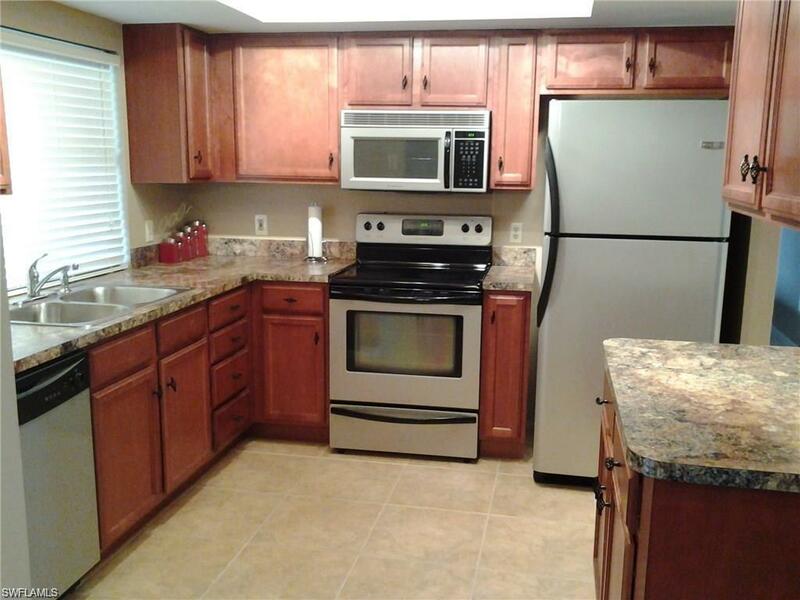 Updated kitchen with new cabinets, counters and stainless appliances. 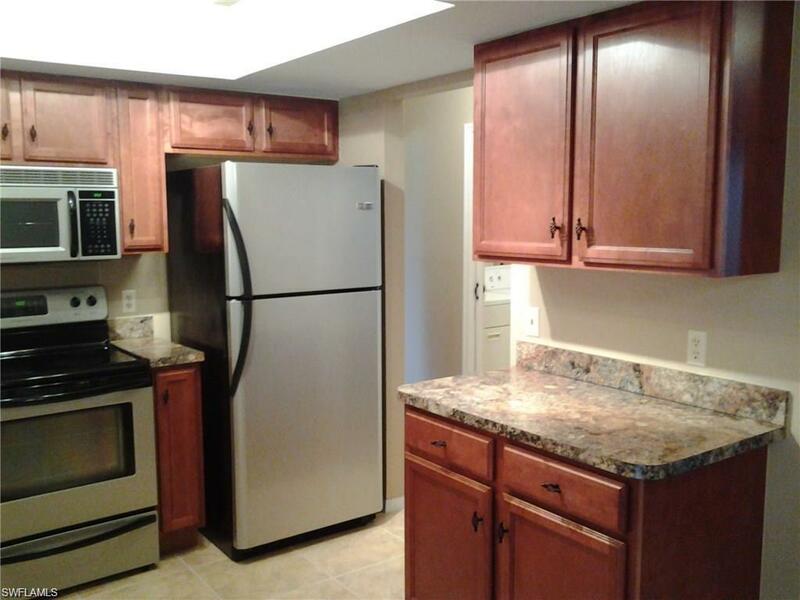 Fresh paint inside and out, new carpet, newer ac, newer roof and updated vanities in baths. 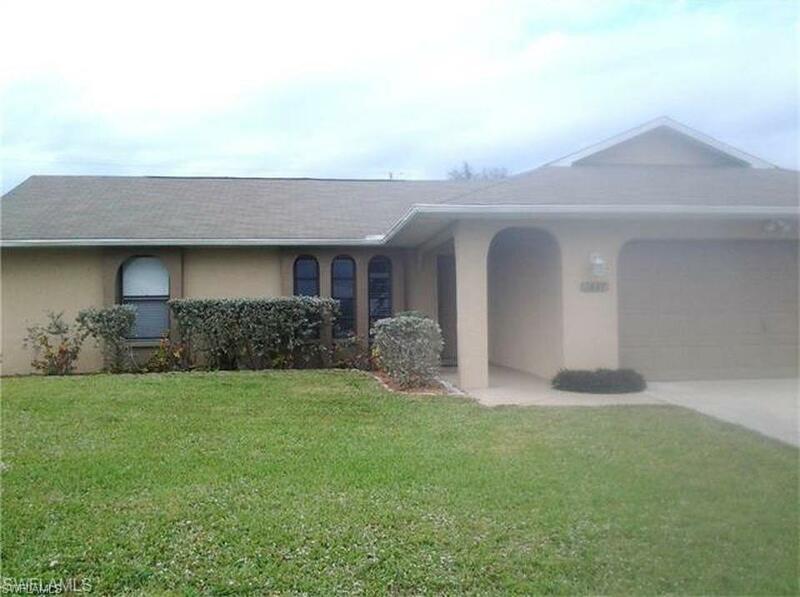 Large lanai with pass through serving window and nice, new, comfortable furnishings. Move right in and enjoy this piece of sw Florida paradise! Listing courtesy of Amy Kelly of Re/Max Realty Team.